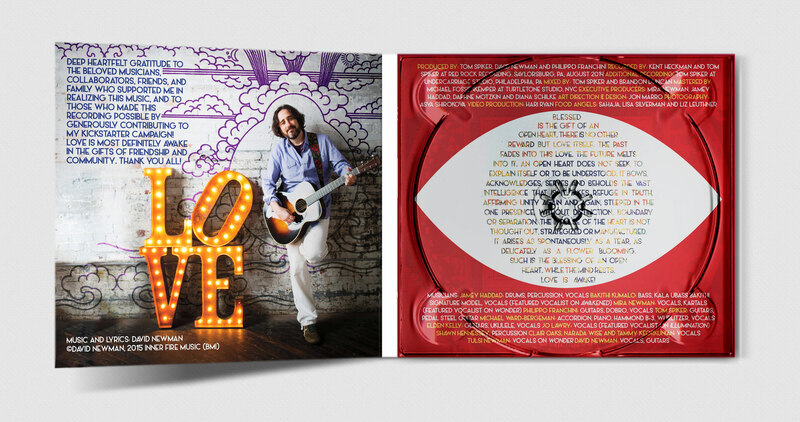 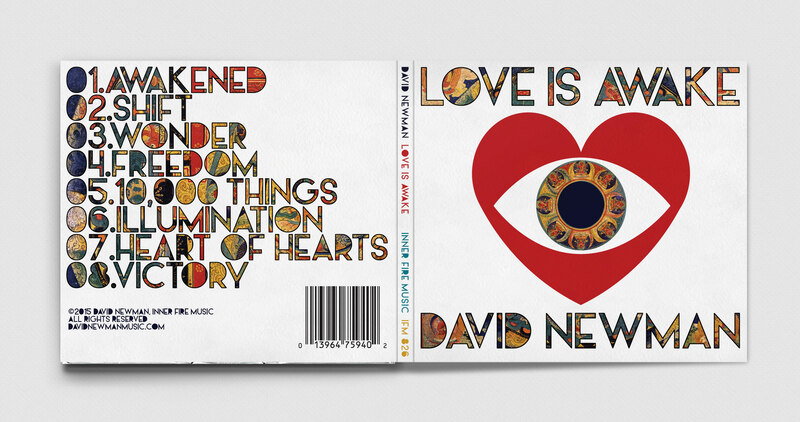 Album Design for David Newman. 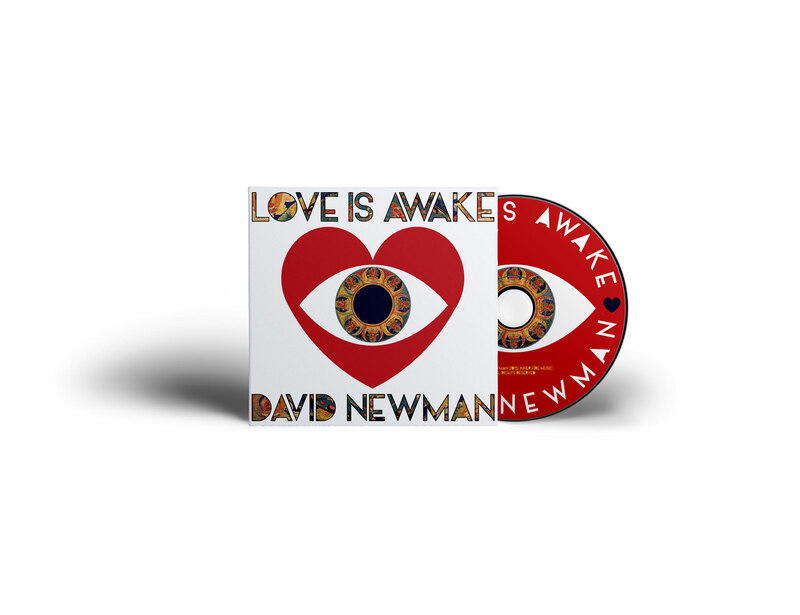 Love is Awake, David’s tenth CD, is a groundbreaking collection of songs that embody a message of hope, inner strength, and peaceful resolve. 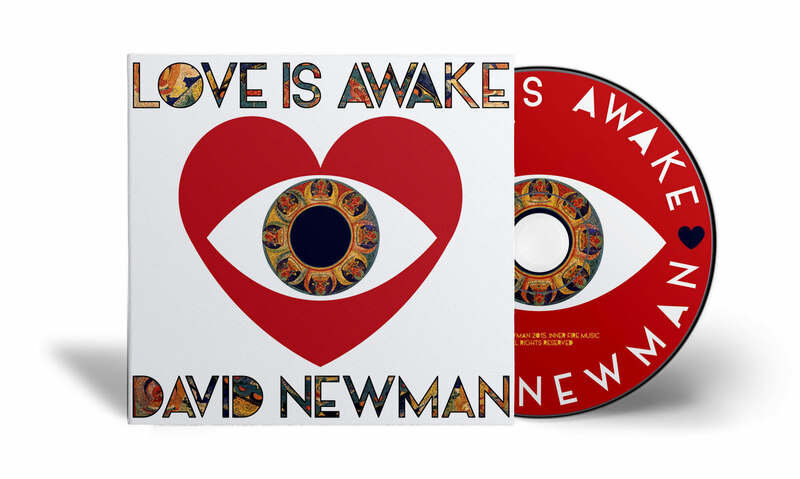 The music reflects David’s artful craft as a singer-songwriter and his mastery at conveying the power of ancient healing mantras. 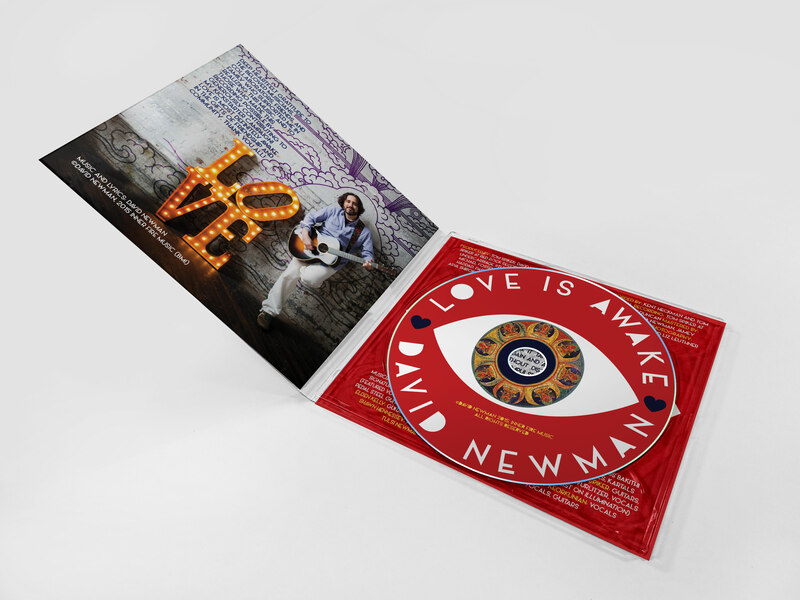 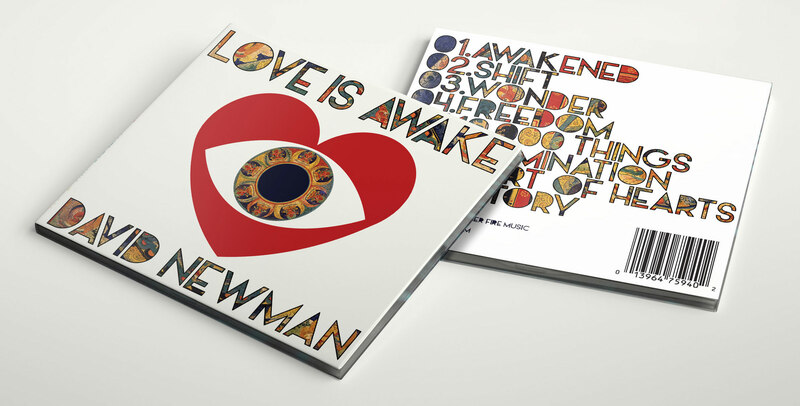 Love is Awake is an uplifting and heartfelt recording delivered by a seasoned troubadour who has been inspiring listeners around the globe for over a decade! 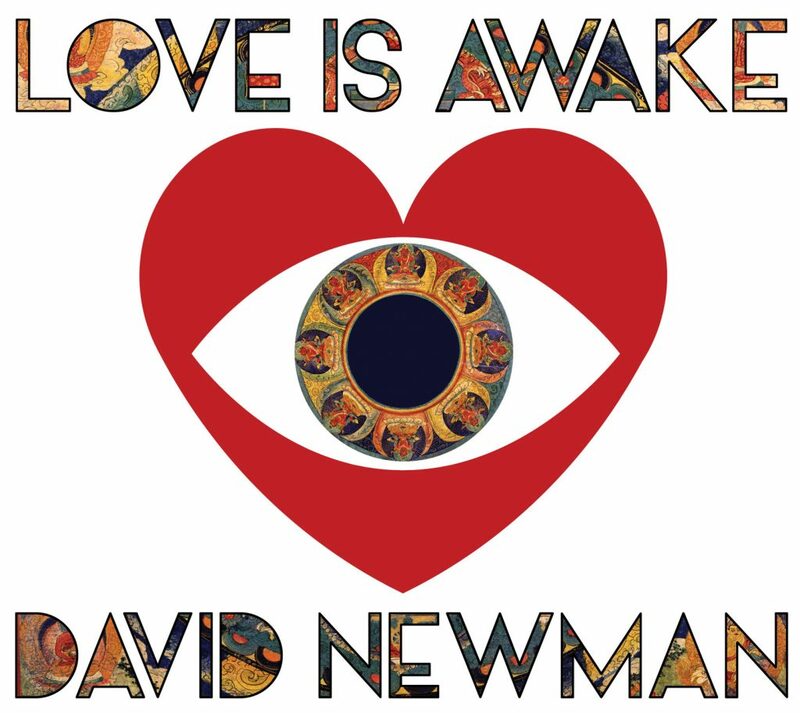 Open your mind’s eyes and ears and give it a listen here.